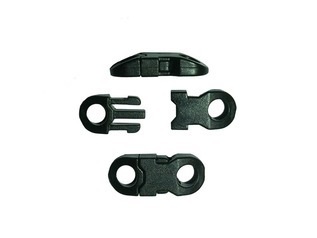 When it comes to general outdoor utility cord there are lots and lots of options freely available - but, very few are of a genuine high quality with a truly strong tensile strength. 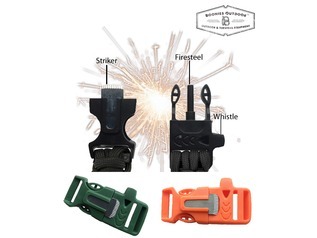 This is where the Greenman Bushcraft Pro Utility cordage comes into play. 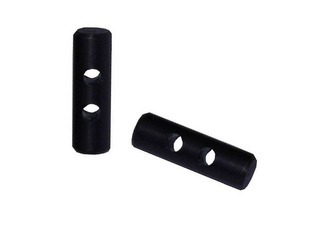 Unlike many cheap alternatives, our own-brand outdoor utility cord is thin and very strong indeed. 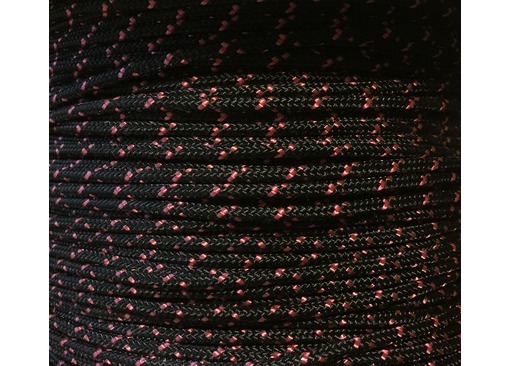 Measuring at just 3mm Greenman Pro Utility Cord is able to take all kinds of outdoor knots (thick cheap braids cannot) and whilst our cord is thin and lightweight, it is still incredibly strong, offering a breaking strain of over 200 Kilos! 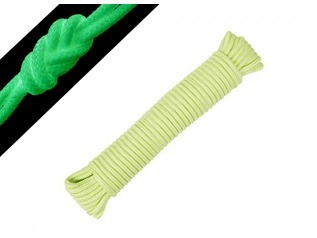 Greenman Pro Utility Cord is made from 16-plait 100% polyester with a super-strong inner braid. 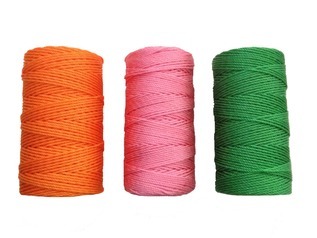 Our cord is ideal for anyone looking for a strong alternative from the usual 550 paracord. 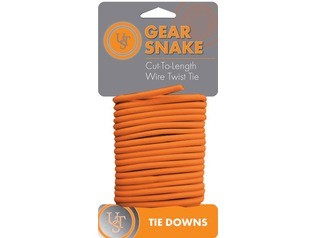 Our utility cord is stiffer than paracord and well-suited to campsite use, as well as by water. 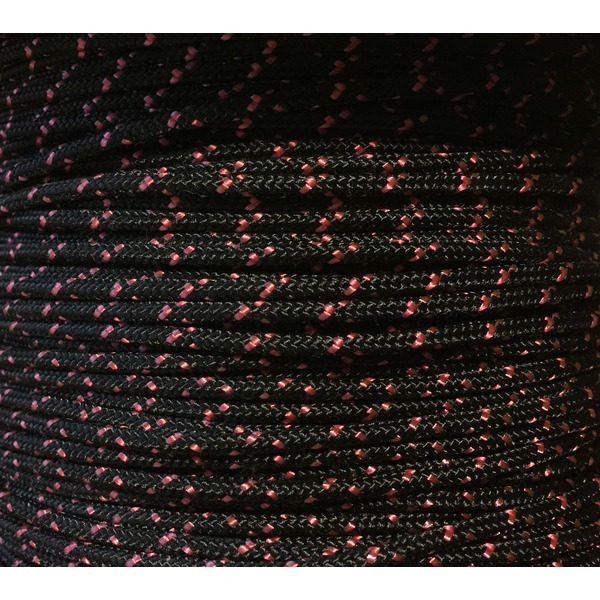 We offer two colour options - black with pink flecks or blue with pink and black flecks within the braid. Please note: our specialist cord is sold per foot.